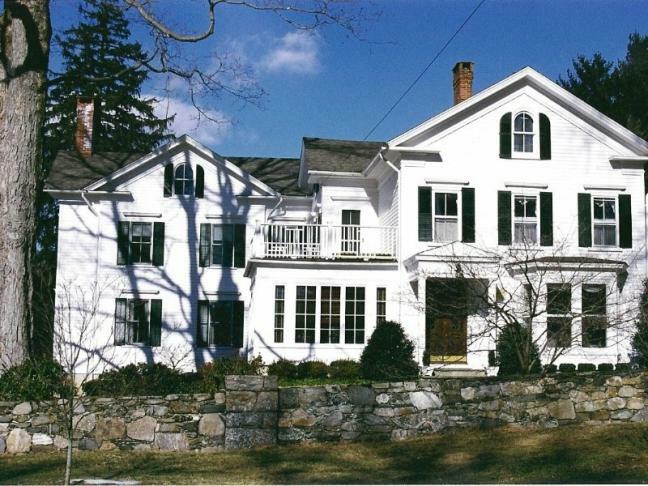 The town of Ridgefield is known for its beauty, rich history and thriving community. 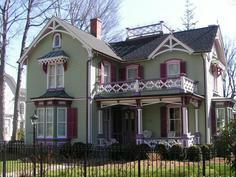 As you drive down Ridgefield main street, you will see all the beautiful homes we have painted. 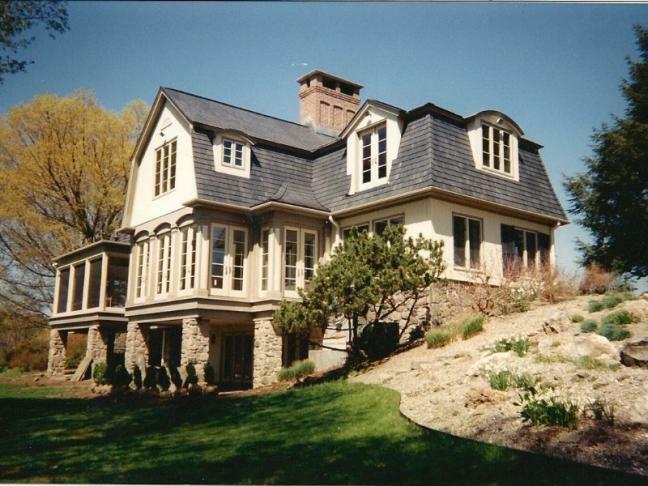 You will recognize our name and understand why Able Painting means quality home restoration and house painting. We are especially proud that the majority of our customers come from personal referrals. Whether you have a big or small home, we specialize in interior house painting and exterior house painting. We ensure a job that we stand behind. Let us paint for you, and give you the beautiful home that you will be proud to show your neighbors and friends. 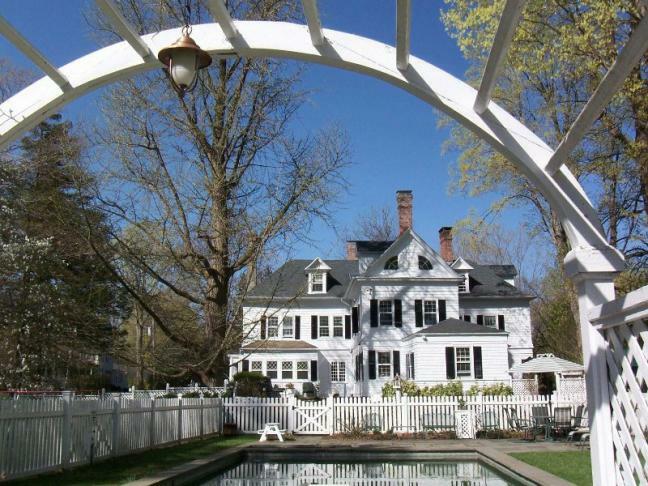 We have painted and refinished some of the finest homes, historical buildings and churches in Ridgefield and the Fairfield County area; restoring their beauty inside and out. Let us cater to your individual needs and make you another satisfied customer.